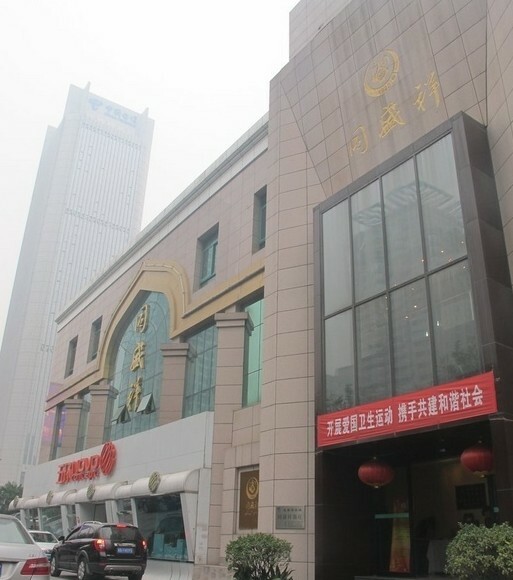 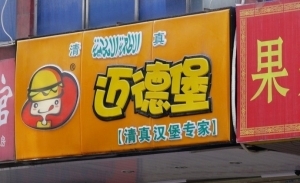 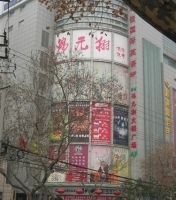 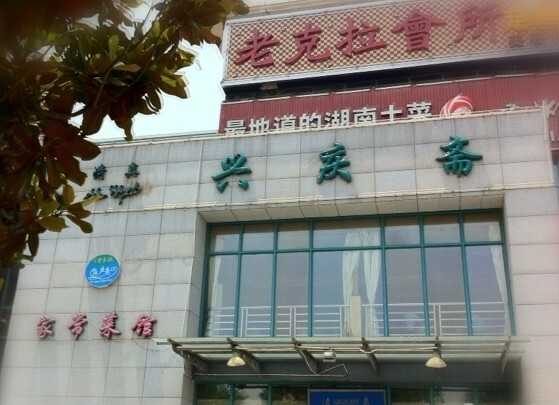 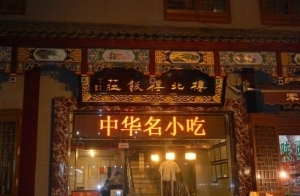 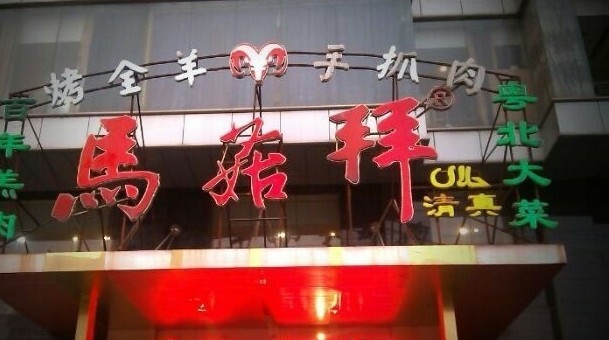 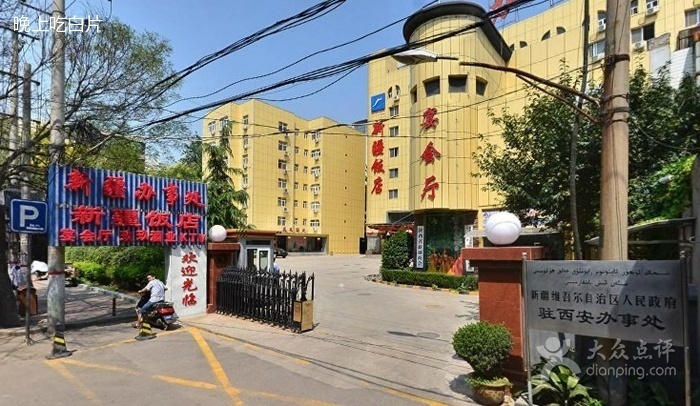 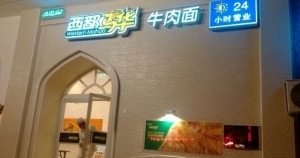 Halal Restaurants in Xian, Halal Food in Xian, Xian Halal Restaurants, Xian Halal Food, Xian Muslim Restaurants, Xian Muslim Food. 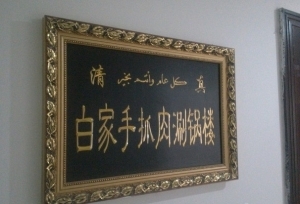 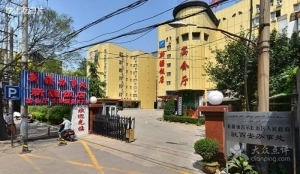 The population census in 2000 showed that there were 64216 Hui Muslims living in the Muslim community of Fangshang (locals call Muslim community fangshang) in Xian. 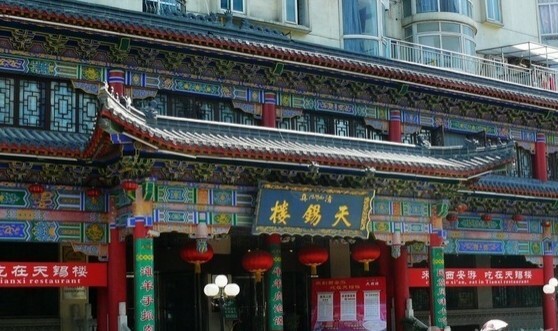 Famous mosques such as the Great Mosque, Daxuexixiang Mosque, Dapiyuan Mosque and Xiaopiyuan Mosque are located in this area. 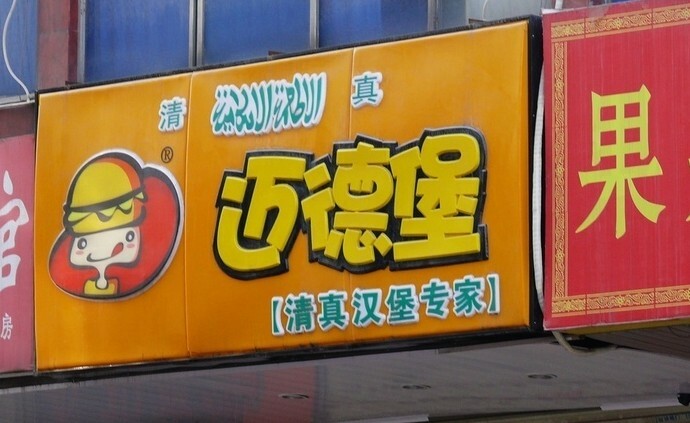 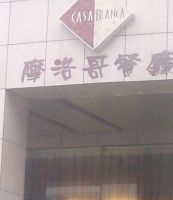 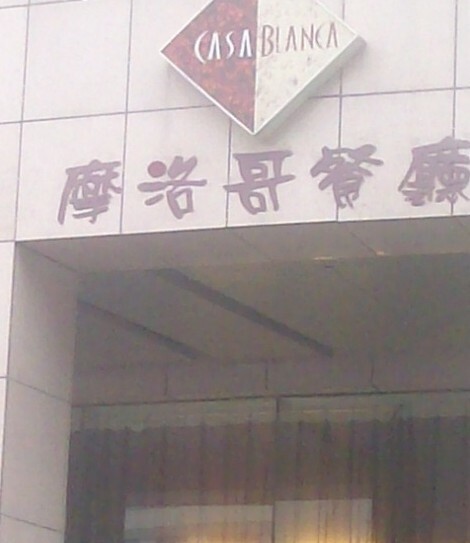 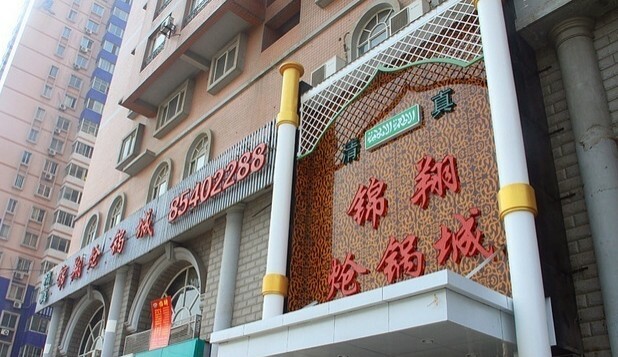 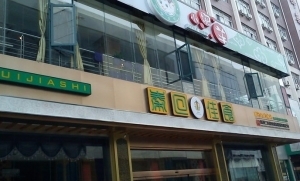 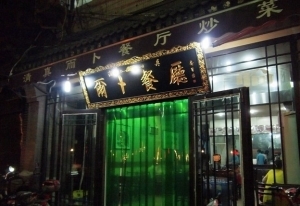 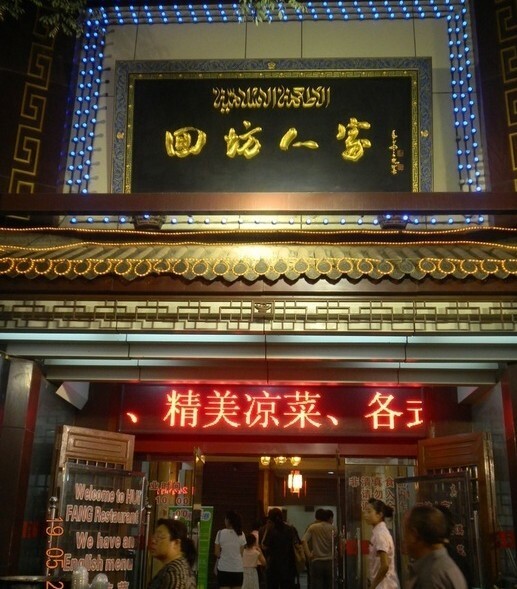 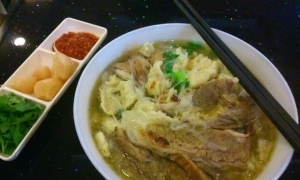 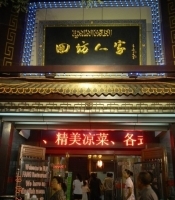 Hundreds of Muslim restaurants are scattered at Fangshang and mostly at Beiyuanmen(北院门)、Majiashizi (麻家什字)、Damaishi (大麦市街) which serve the local specialty of Yang Rou Pao Mo (Crumbled baked bread soaked in mutton soup), dumplings and beef noodles. 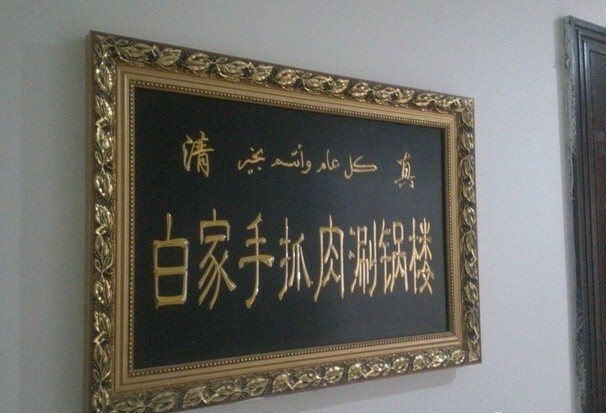 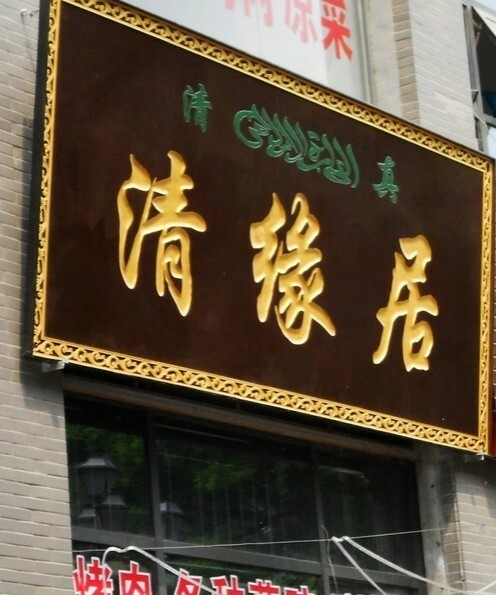 Beside Muslims who have been living at Fangshang for generations, there are Muslims migrating to Xian in recent years from Henan, Shandong and Northwest China’s Xinjiang Uyghur Autonomous region who also brought their own Muslim cuisine to Xian. Therefore, you can not only find local Xian Muslim food, but also, Xijiang Uyghur cuisine, Qinghai Muslim Cuisine, Guansu Muslim Cuisine. 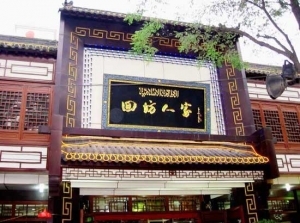 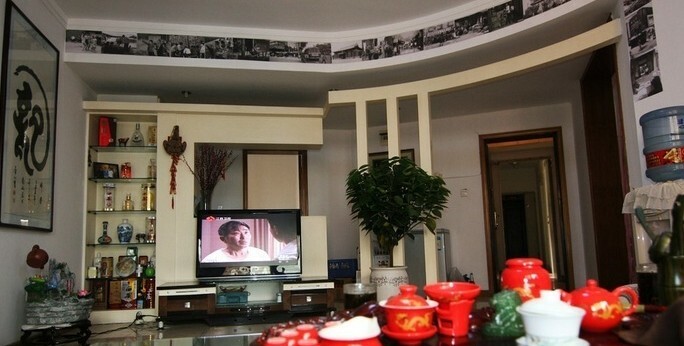 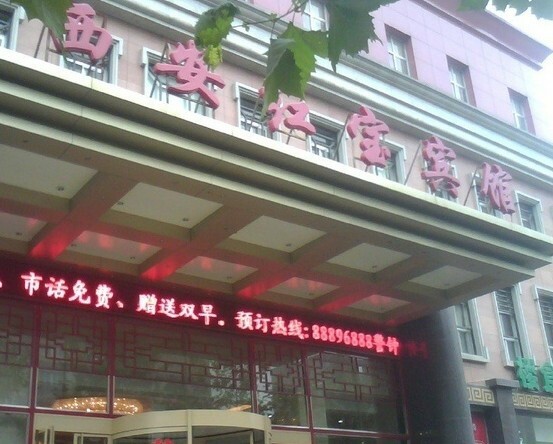 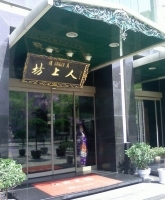 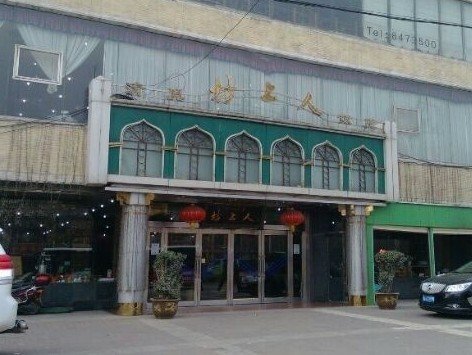 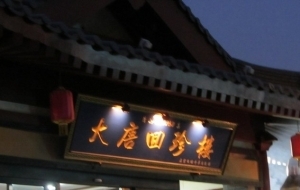 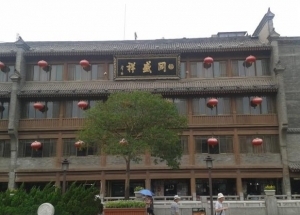 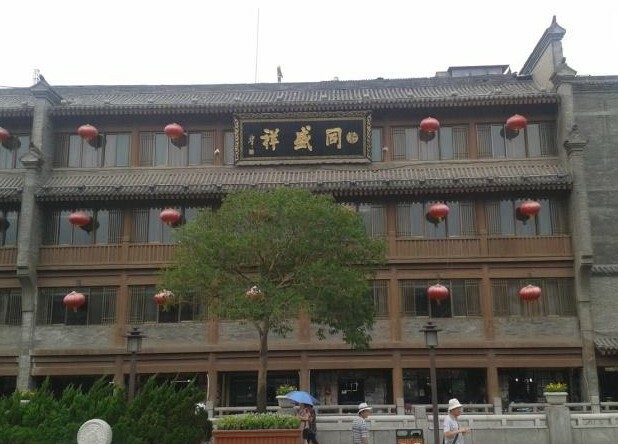 Famous Muslim restaurants in Xian include Lao Sun Jia and Tong Sheng Xiang (both are over 100 year-old restaurants in Xian), Loubeilou Restaurant located at Beiyuanmen, Fangshangren Restaurant located at Laodong Road.